Sussex has always been a county of plenty, sea to the south, rolling pastures and warmer climes makes for super produce all year through. 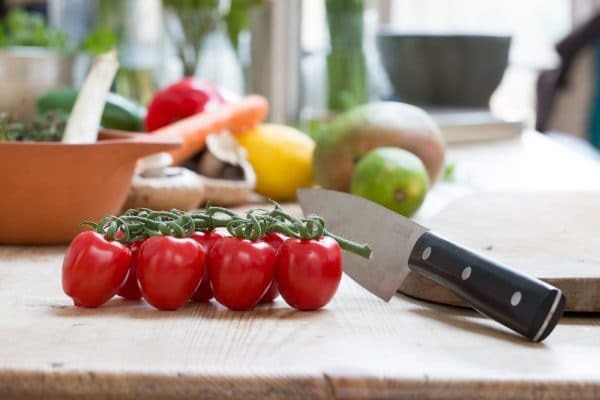 By buying Sussex food and produce not only do you eat better and fresher, you support local business and tradition and reduce your carbon footprint. 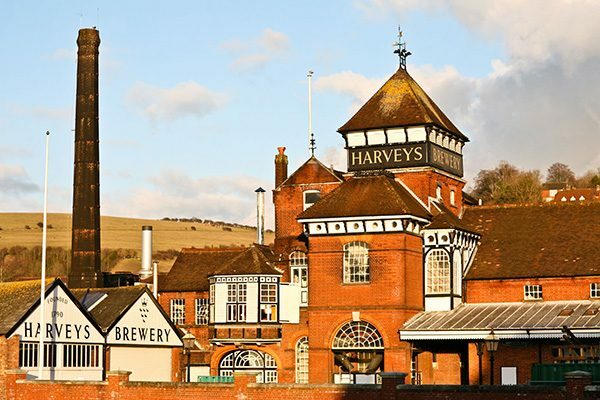 Sussex produces more than a quarter of the UK’s wine, so let’s raise a glass in celebration to all things Sussex born and bred. 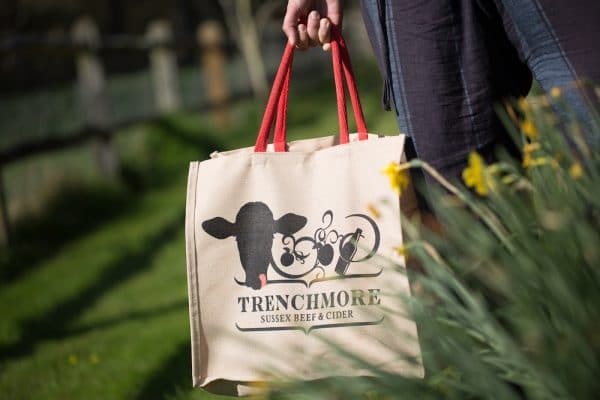 Good for grain, beef and Silly Moo Cider, their closed loop environment ensures excellent quality. The cattle, bed down in the straw crop, eat the grass and the apple pomace and provide the muck that fertilises the soil for the orchards and crops. 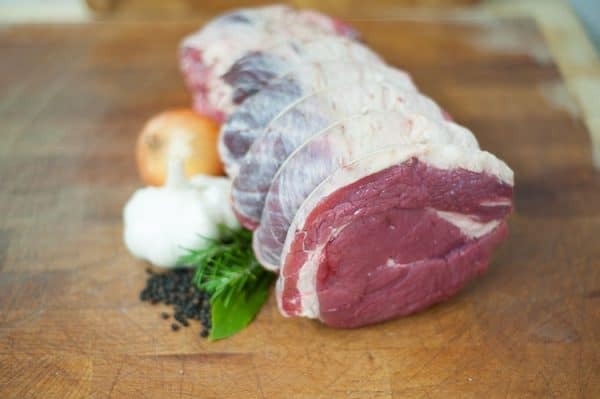 Their Wagyu-Angus Sussex cross cattle grace the table of many a famed eatery and their cider flows through any self respecting watering hole. 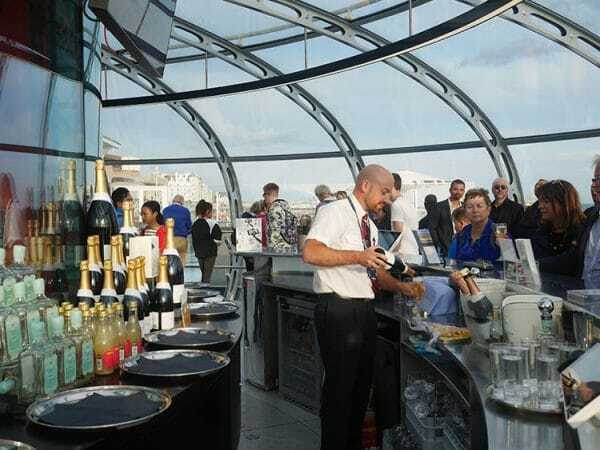 Based just off Hove lagoon, BNFS supply through their retail shop to the public and to top restaurants throughout the UK. 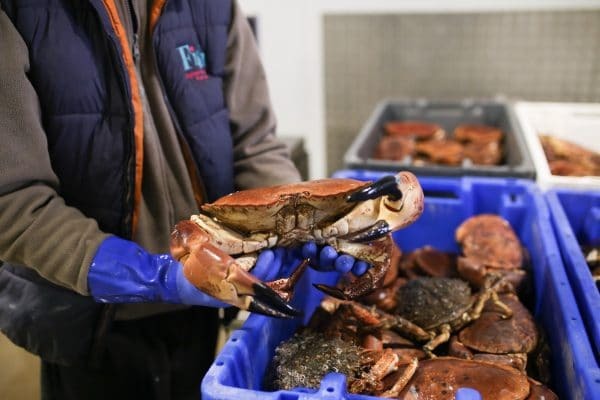 Always fresh, top quality produce with the experts there on hand to help you get the perfect catch. Pitched in Selmeston, just east of Lewes, Ascension Cider grows over 30 varieties of apple. 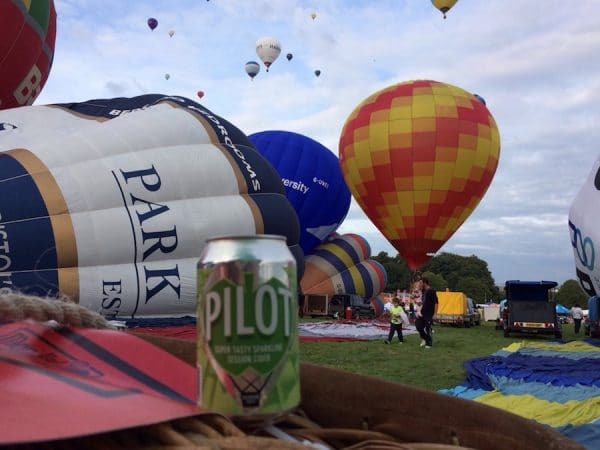 Hot air balloon enthusiast and owner, Matt Billing, loves experimenting with the alchemy different apple combinations and enfusing with botanicals to keep their drinks reaching new heights. 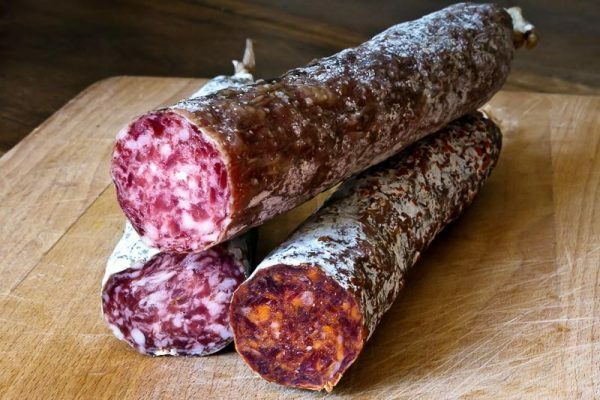 A father and son enterprise, The Great British Charcuterie was set up by Simon and Phil Bartley to showcase the best produce of the UK. 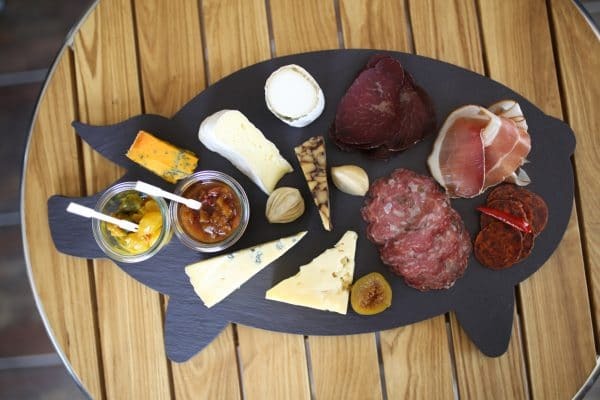 Supplying to hotels and restaurants, with a shop in the Brighton Marina, the GB Charcuterie also has a thriving international ecommerce business. 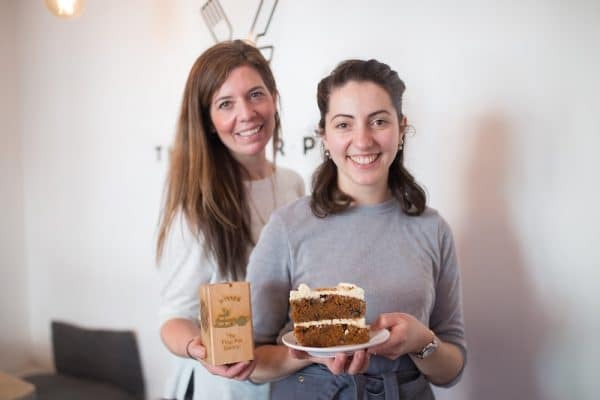 From their Portslade based bakery, Flour Pot deliver fresh loaves, pastries and cakes daily to their five superb, award winning cafes as well as a host of well known quality eateries throughout Sussex. Nyetimber may well be the most opulent jewel in the Sussex produce crown. 170 hectares of vineyard across West Sussex and Hampshire produce sparkling wines to international acclaim, rivalling even that of Champagne. 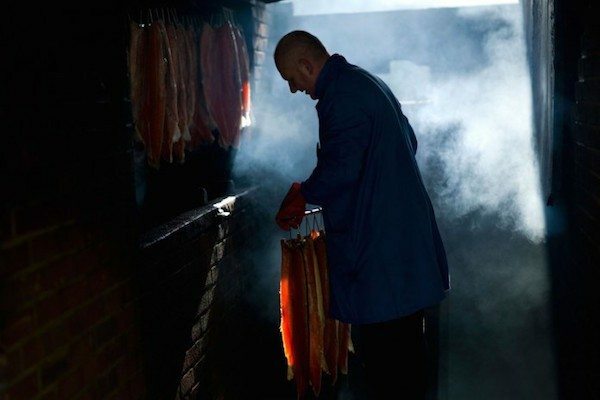 Multi award winning Springs' Smokery in West Sussex honors time, tradition and artistry to produce a smoked salmon that feeds the finest eateries in the country. Even the smoke is a distinctly Sussex, produced from local oak. With bases in Ship Street, Brighton and Lewes, Trading Post roast under the watchful eye of their third generation Master Roaster. 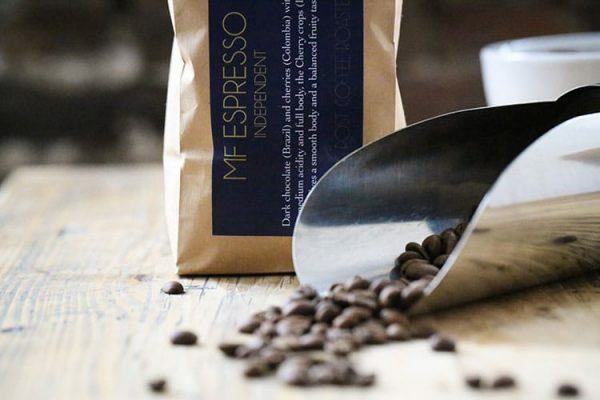 Expertise meets a core value of sustainability and fair trade, making for smoothe coffee without the bitter aftertaste of worker exploitation. Starting life supplying to restaurants, Fin and Farm soon became coerced into home delivery of boxes of fresh and seasonal produce. Sourced from Sussex, wherever possible, its full of the good stuff, low on packaging and low on carbon footprint. Producers of the only Vegetarian Society approved vegetarian parmesan style cheese in the UK. 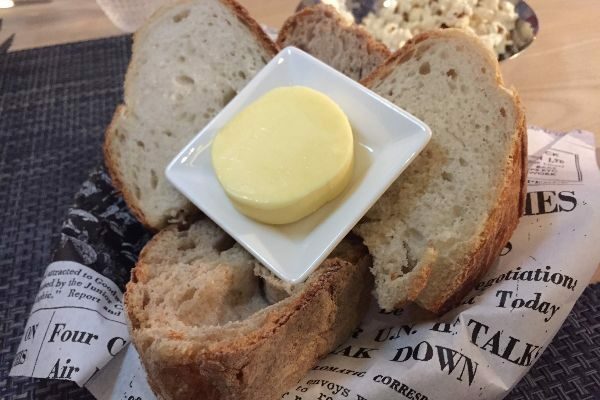 Bookham and Harrison, located on the Sussex Surrey border, will be more commonly recognised for their Soutdown Butter and multi award winning Sussex Charmer cheese. 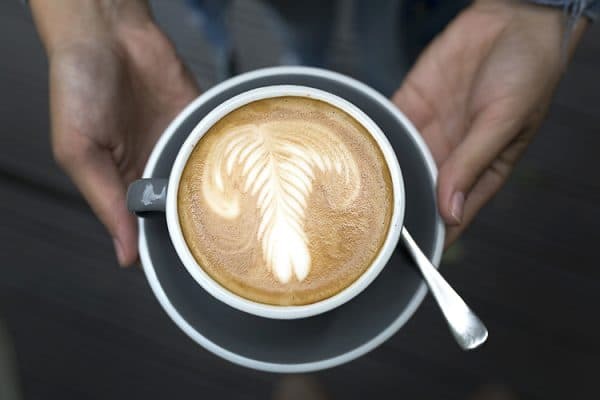 A well established local institution, Redroaster has been roasting it's own coffee since 2000, was listed as a 'go to' destination by the New York Times. Distributing throughout Sussex and beyond with a strong emphasis on fair trade and sustainability. 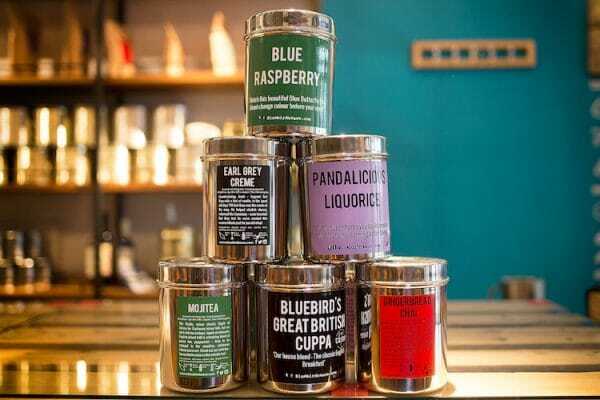 Starting life as a cottage industry dream, Bluebird has grown into a national retailer and supplier of fine hand blended teas. 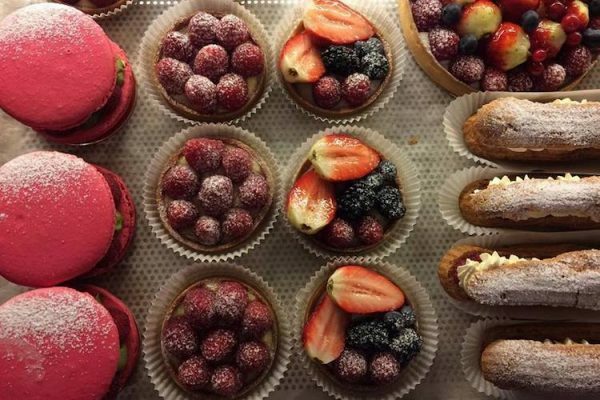 You'll find them in many a cafe, bar and restaurant in Sussex as well at their mothership store in the North Laine. 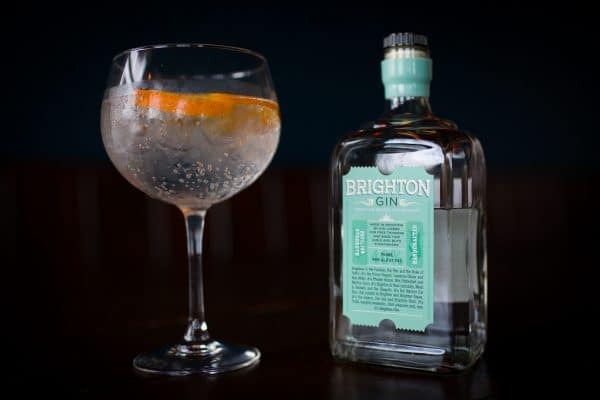 Brighton Gin has successfully grown whilst avoiding growing up. It's visible in most good local pubs and bars as well as retail outlets throughout the UK. Despite the success they still deliver locally on the gin bike to keep their carbon footprint down - how very Brighton of them.